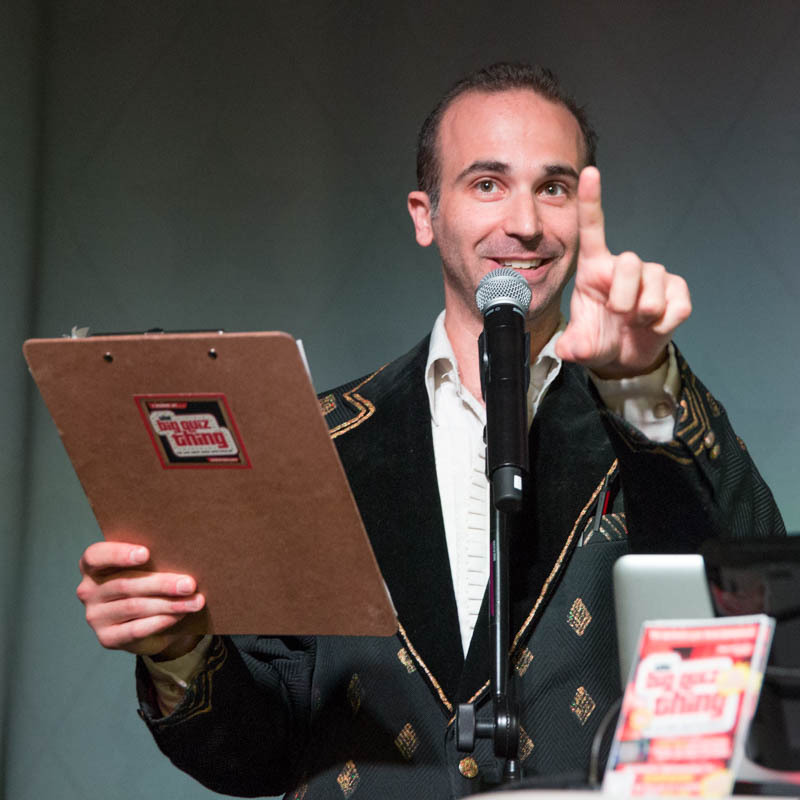 The Big Quiz Thing: Monday: The 39 Steps is back! 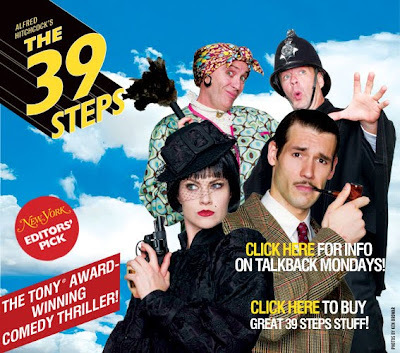 Monday: The 39 Steps is back! Monday night, (Le) Poisson Rouge. Bring your brain.